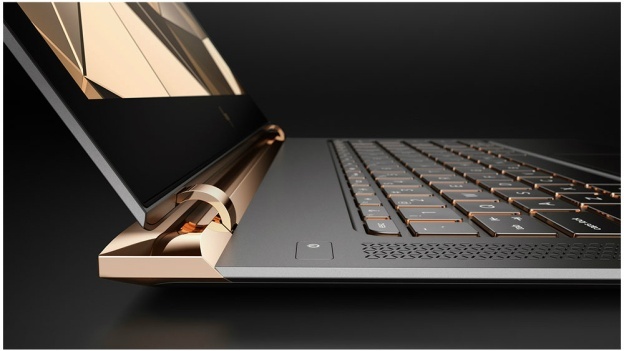 HP Spectre Laptop "The World's Thinnest Laptop"
HP Spectre Laptop “The World’s Thinnest Laptop”: Last week HP (Hewlett-Packard) unveils World’s Thinnest Laptop called as Spectre(2016). Spectre measure about 10.4 millimeters (0.41 inch) at its thickest point, which is slimmer as compared to macbook 12-inch (0.52 inches) and MacBook Air (0.68 inches). This devise seriously thin which is measure about AAA battery at its thickest point. 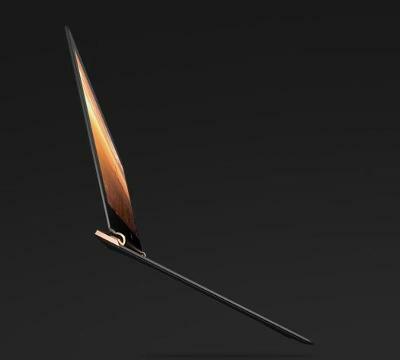 HP crafted Spectre with copper design and combined with carbon fiber which gives its strength and premium looks. Devices is packed with good stuff from inside as it is not powered with Intel core m processor HP pack this devices with Core i family (i5 and i7). Spectre screen measure 13.3-inch full HD display with touch glass panel with protection of Corning Gorilla Glass. 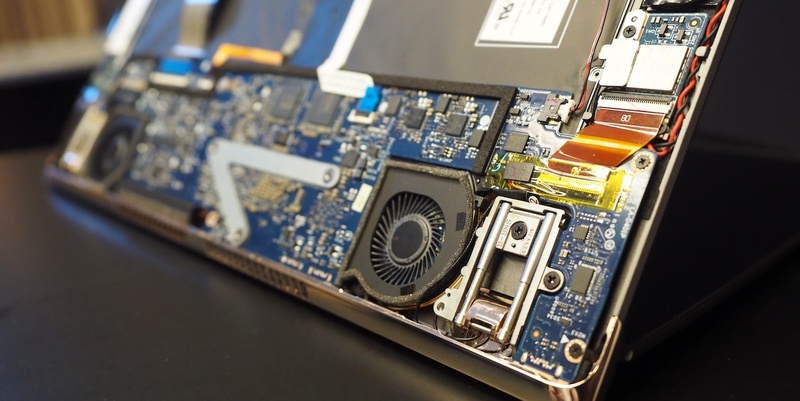 HP engineering has led to make this laptop so thin but without and compromise in performance. 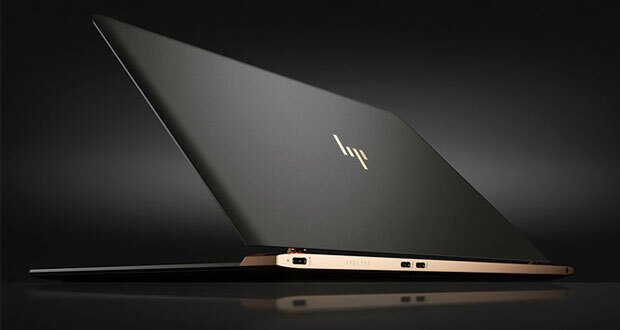 HP has designed the new Spectre with metal and carbon fiber which give it good look. For making device so thin without compromising the performance require very good engineering as HP has shown. HP Spectre sports 13.3-inch full HD display so crisp and bright screen with great level of detail. 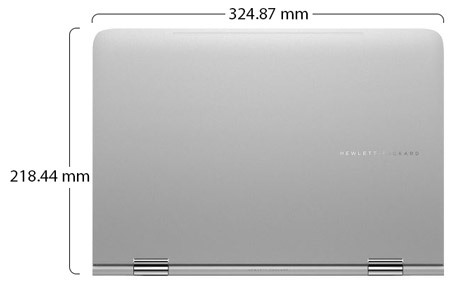 Spectre measures with dimension of 12.79 x 8.6 x 0.63 inches, 10.4 millimeters (0.41 inch) and weight of 2.45 pounds — which HP to call “The Thinnest Laptop in the World”. As we seen HP has not compromise with processor as it deliver the Intel new 6th gen chipset with option of 6th Gen Intel(R) Core(TM) i5-6200U Processor Dual-Core + Intel(R) HD Graphics 520 (For 4GB memory) and 6th Gen Intel(R) Core(TM) i7-6500U Processor Dual-Core + Intel(R) HD Graphics 520 (For 8GB memory) as both has dual core processor. By help of this processor the devices perform seriously intensive task with good multitasking and performance will never let you down. 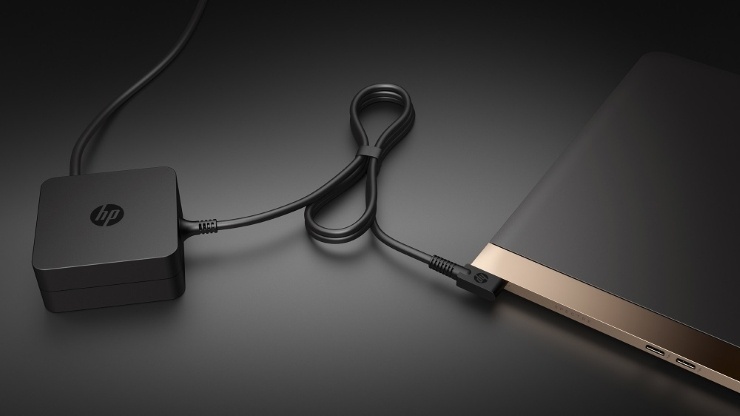 Spectre use Flash Solid State Drive with option starting from 128GB to 1TB. 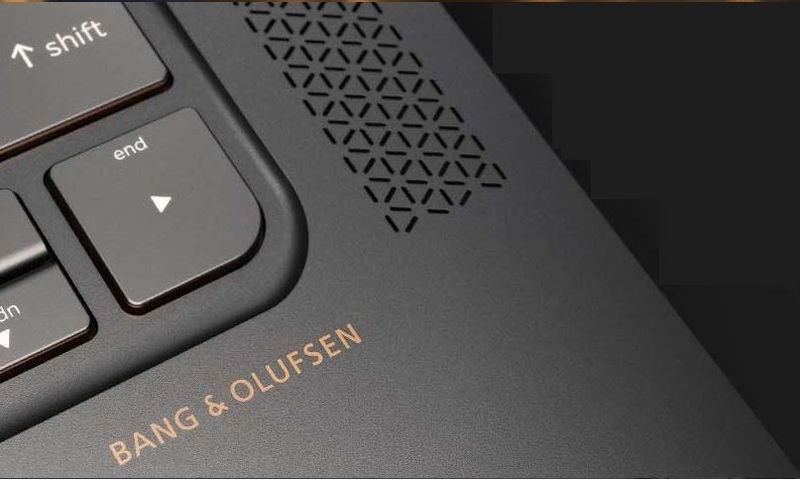 Connectivity option for Spectre has all new ports of 3 Type-C USB I/O ports no other option available, Wi-Fi 802.11ac WLAN and Bluetooth(R) [2×2]. Expansion slot 1 multi-format SD media card reader. Speakers in Spectre are phenomenal sound as it uses Bang and Olufsen’s two stereo speakers which really sound nice and wonderful. HP claims that Spectre 13.3-inch Up to 12 hours and 30 minutes of battery backup as it use 3-cell 56WHr Lithium-ion Battery. HP uses multi touchpad with gesture to work ease as Spectre have Tablet mode to easy touch content and realize it your own way. HP Spectre run Windows 10 out of the box as it has touch screen many of functionality and gesture which helps user to thinks easily. As Windows 10 evolving every year it may help to get many features to Spectre also. As Windows’s new anniversary update which bring many features to Windows 10. HP Spectre is really a good laptop with so many offers to wide variety of consumer with its features which fits many of our needs. With its gorgeous looks it just takes your breath away. HP offer Spectre in two display configurations of full HD and QHD displays with internal processor change. Spectre starts with $899 with basic configuration of core i5 with 128GB of storage.